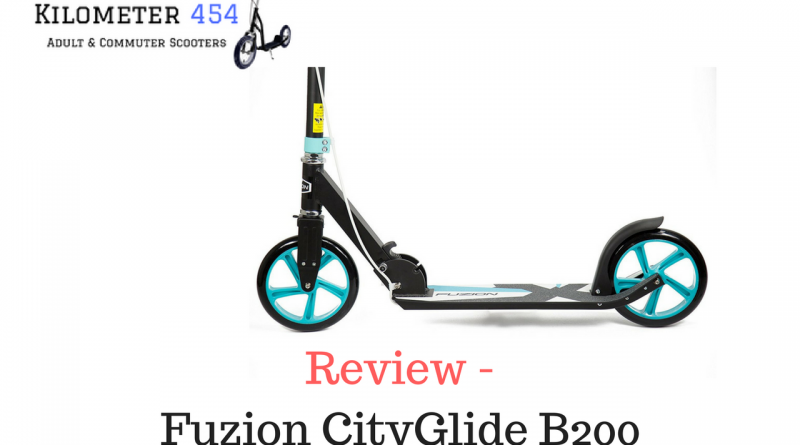 The Fuzion CityGlide B200 is a great entry level adult scooter in terms of both price and functionality. In two rather stunning colours, blue and black, these look both cool yet contemporary. in terms of practical use, they don’t skimp on being a good ride. 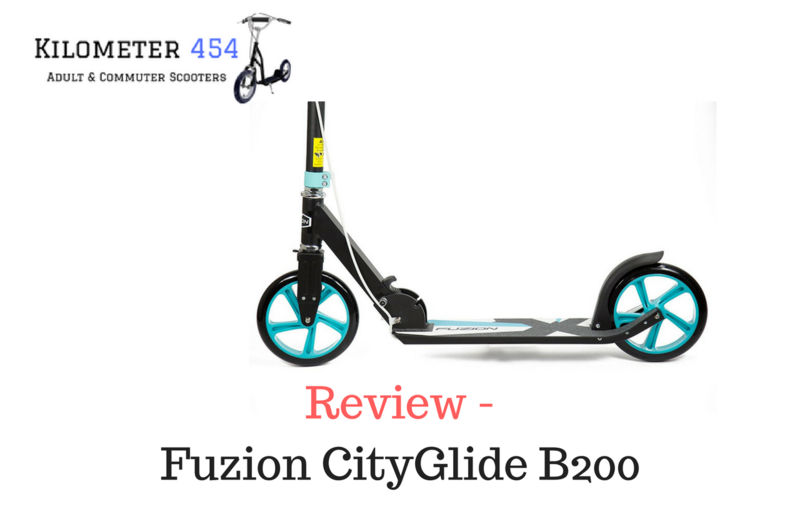 The Fuzion CityGlide B200 comes with safety in mind and includes a dual rear brake system. 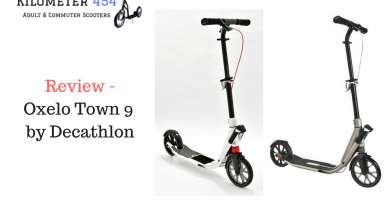 This can be activate with your foot in the normal, foot pressure way but also via the convenient handbrake, it gives an added feel of being safe. The ride is very similar to the standard Cityglide. 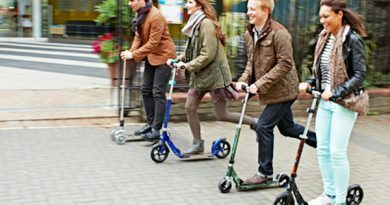 The frame is lightweight aluminium and that keeps the overall adult scooter carrying weight down to a very manageable 9.9 Ibs. 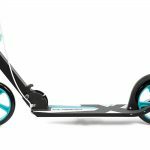 It’s a better, more edgy color scheme so it won’t look out of place as an adult mode of alternative transport on any urban street and it’s gaining popularity on campuses too. 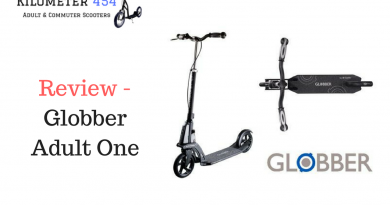 With an easy folding mechanism it’s super easy to transport. 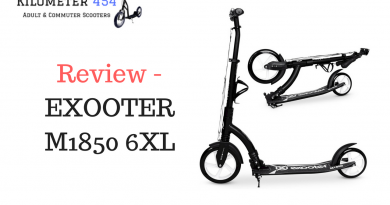 This is a really nice entry price scooter that is comparable to some of the better known brands, it feels stable and the build quality is good.